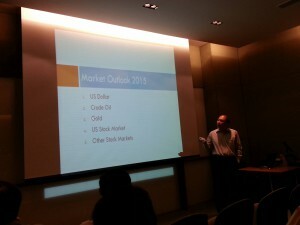 Market outlook will focus on the equity market, with reference to currency, bond and commodity. Mind the gap will focus on the opening gap and how it can give clue to intra day market direction. 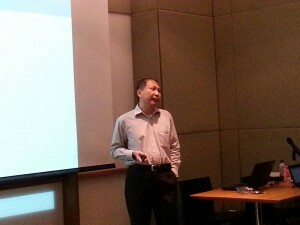 Nicholas Tan has more than 20 years of experience in the area of foreign exchange (forex) trading. 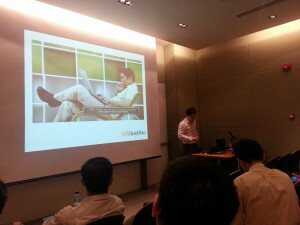 He worked for 13 years as a forex trader with banks in Singapore, gathering much invaluable experience in the process. He rose from the ranks to vice president, making millions for the banks in those years. From 2005 to 2008, Nicholas Tan was involved in the Diploma in Wealth Management Course at a private institute where he taught as a free lance lecturer, a module on forex and CFD Trading (stock market). 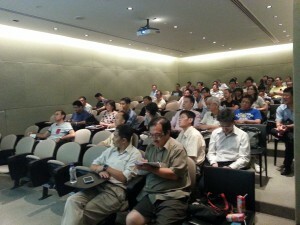 In conjunction with Rank Books and Rank Seminar, Nicholas Tan has been running monthly forex trading classes since 2007. 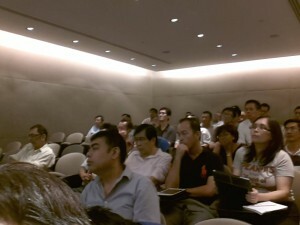 This class is now Singapore’s longest running forex class, and has exposed hundreds of participants to his simple yet highly effective forex trading techniques. Besides a Bachelor Degree in Business Administration from the National University of Singapore, Nicholas Tan is also a Chartered Market Technician (CMT) and a Certified Financial Technician (CFTe).